I may have made a few comments about nursing homes at this point that may have given people the impression that I am against nursing homes. First, let’s make sure we are all on the same page about nursing homes and what they do/how they work. Nursing homes go by many names. Long term care facilities. Assisted Living Facilities. Intermediate Care Facilities. Skilled Nursing Facilities. Convalescent homes. Old folks’ homes. I want you to read me loud and clear: nursing homes are a great living option for people who choose to live in one when they get older and need support. Some people take comfort in the predictability of facilities like these. 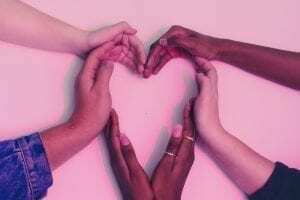 Others, often amidst a life stage where they have lost many of those close to them, might appreciate having lots of people closeby to call on for companionship. I don’t know too many people who have chosen to live a nursing home, however. Sometimes, people are forced to move into a nursing home against their will by the legal system (often by a guardian or public administrator). Many people who end up in nursing homes do so because they lack the social support needed to stay in their own home or an independent living situation, or their need for assistance due to cognitive decline or chronic conditions that come about due to the aging process has become so great that those close to them can no longer keep them healthy and/or safe. I think we all can agree that people who are aging should live in environments that meet their needs for increasing levels of support. However, I have noticed, especially among the white middle class, there is a common misconception that as soon as people get old and need help, they should be moved into a nursing home. A lot of people have been convinced that nursing homes can keep people safe. A major reason people end up in nursing homes is because they are a fall risk. Putting your loved one in a home won’t keep them from falling. People fall in nursing homes all the time. Nursing homes don’t provide the nurturing, caring environments they show in senior living magazines. Would you rather have a bracelet on your body at home where you are comfortable, or pray you’re close enough to the call light when you’re cooped up in your little room, where you spend 75% of your day? Just flip on the TV and you’ll hear reports of seniors in nursing homes who have become victims of theft, gross negligence, and terrible abuse on the news. This infographic displays research that takes a closer look at this topic. 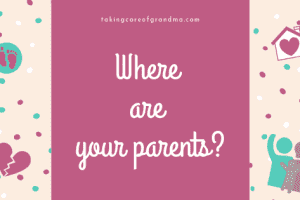 I have personally witnessed some real life horror stories in one of the places my grandma was in temporarily. People get tossed around and roughhoused, My own grandmother was allowed to sit in her own urine for hours on end while she was in a facility for rehab. Depending on the type of facility, the minimum ratio for personnel in long term care facilities in Missouri can be anywhere from 1:10 to 1:40, and this includes all staff that work in the facility.1,2 Just how are those ratios supposed to keep people safe? How is it that that few people are expected to be able to provide quality care to the people in our country who deserve the most respect? Are all nursing homes bad? Absolutely not. Unfortunately they all share many common issues: high turnover, workforce shortages, lack of qualified personnel, limited resources, rising healthcare costs, and low family involvement and engagement. And humans make mistakes. So even at some of the best places, nothing will be perfect. Even greater than your loved one’s chances of being abused are the chances of them developing depression living in a nursing home. The rate of depression of people living in nursing homes is estimated to be at 49%.3 Half of all people living in nursing homes suffer from depression. What does that tell you? 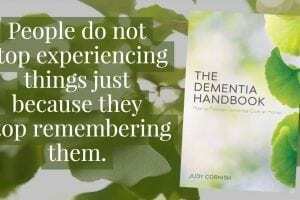 It is easy for me to see how a person can be depressed after moving into a nursing home. When people move into nursing homes, they lose the control and choices we all have in our everyday lives. It is unavoidable, simply a fact of congregate living. There is no way to allow everyone the individual freedoms of choosing what and when they eat, who they live with, where they go. After a lifetime of experiences, you get used to doing things on your own way, and that just isn’t possible in a nursing home. Living in a nursing home isolates people. This is also a fact. Simply by residing in a separate structure, they are cut off from their family and friends. We all get busy. If things aren’t right in our face, it is easy to push them to the back of our minds. Unfortunately, the same thing happens with our loved ones, and they are left to sit in a small room glued to the TV, staring out the window, or worse, the walls, unless they want to participate in activities they may not enjoy with people they may not necessarily like or want to get to know. A reality of residential long term care is poverty. The average nursing home comes with a price tag of $100k a year (for a private room), and Medicare does not cover long term care. Imagine a person who has saved their hard earned wages all of their lives. When they require a residential level of care, they end up having to spend all of their earnings on their care, unless they were fortunate enough to be able to afford long term care insurance. Once they have spent up all of their money, if they do not have family members who can contribute to their support financially, they end up going on Medicaid. They might lose their house and any other valuable items through Medicaid clawback. It is sad to see what we do to the people who gave us life and took care of us. It is clear that we all have a lot of work to do when it comes to support our family members to have a good life as they get older. Please do not take this as a condemnation if your loved one lives in a nursing home. You gotta do what you gotta do. 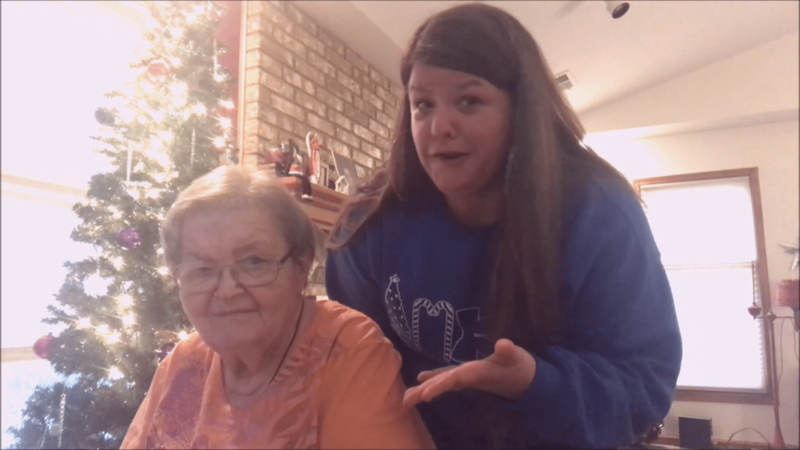 What works for my grandma and I might not work for you and your folks. Ask them if that is what they want (if is possible for them to decide). If they want to make a change, discuss options for relocating. Don’t feel guilty or shameful. There is no one size fits all solution for every family, and everybody’s situation is different. Sometimes nursing homes are the only viable option. Stay involved in your loved one’s life and visit them frequently. This is especially important at first, but essential for the duration of their time in a facility. Changing to a environment like that can be stressful. Even though many nursing homes have a busy activity schedule, it maybe hard to make new friends or have any interest, especially if you are having trouble with your health. 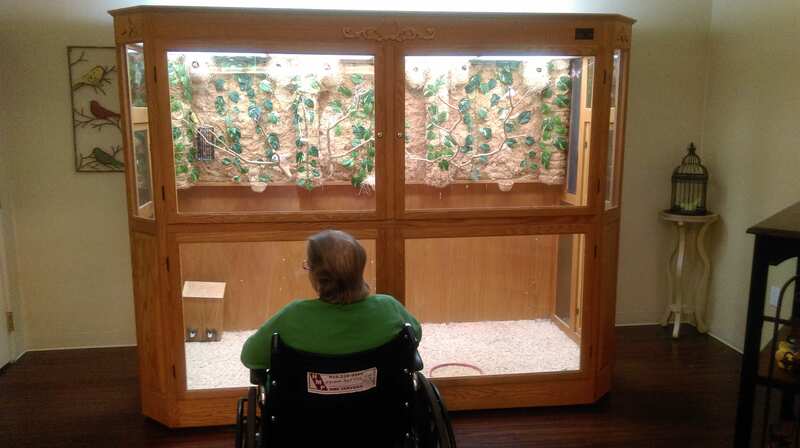 More than anything, nursing homes can be pretty lonely places. It’s easy to feel forgotten. And being a visible part of that person’s life will show staff at the facility you have an eye on what’s going on. Maintain positive relationships with staff who take care of your loved ones. Honey catches more flies than vinegar. 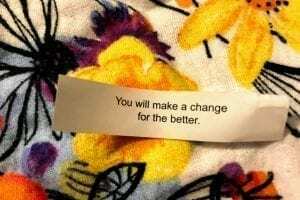 It will make your life a lot easier if the staff know you and like you and are willing to do things for you, and it might just enhance the quality of care your loved one gets. Nominate staff for awards or write commendation letters when they go above and beyond. Bring them treats if it is in your budget. Even something as simple as saying, “thank you” can go a long way. Educate yourself on your loved one’s rights and policies around long term services and supports so you can advocate for the best possible care for your loved one. 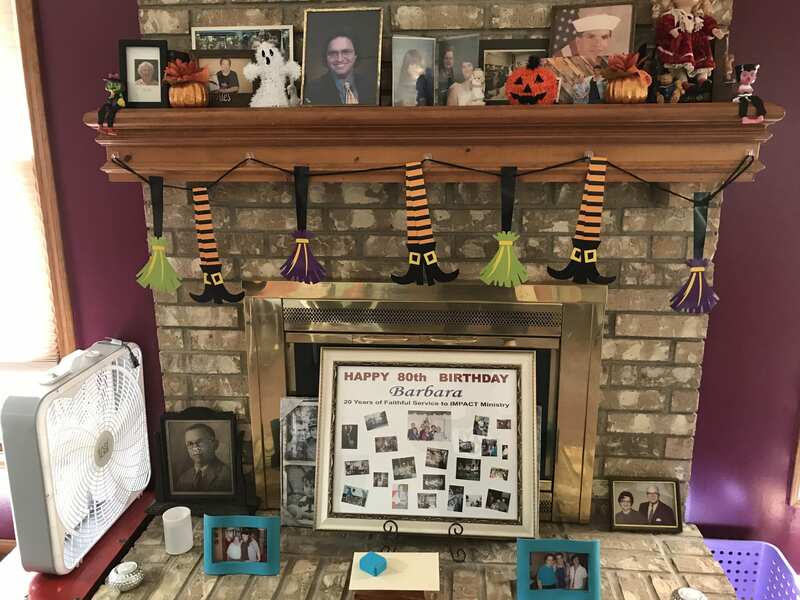 When my grandma was having serious issues and the future as we knew it was looking bleak, some of the people in her life suggested that I consider putting her in a nursing home. I know that is not what she wants, so I had to figure out how to help her get home and be safe. Here is my advice for those that have gotten this suggestion or entertained the thought of moving a family member into a nursing home. Ask your loved one what they want for the future. Everyone has a vision of what their good life looks like. 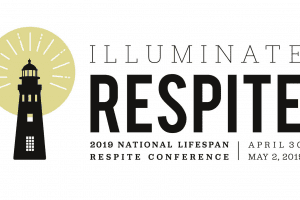 We have to be respectful of our elders’ wishes and do the best we can to honor them. Having a clear picture of what they want will help you make a plan. If a nursing home isn’t in their vision for a good life, then you might want to consider other options. I used the Charting the LifeCourse Life Trajectory Worksheet to figure out my grandma’s vision for a good life. Map out your loved one’s current supports. It’s best not to rely on only one source of support. You don’t have to do it all yourself. If you have more members in your family, everyone can share part of the load and take care of your loved one. If they cannot provide actual care, then they may be able to contribute financially so that you can provide support to your loved one to keep them at home. If you can visibly see what you have at your disposal to care for a loved one, you can also see where gaps might be and where you need to find resources to help you fill them in. In our case, it is just me and my grandma. She doesn’t have any other living family members and a few friends. So I had to pull in technology to help me keep an eye on her when I’m not with her. I used the Charting the LifeCourse: Integrated Supports Star Worksheet to list out all of the supports we could possibly tap into at some point if we need help. Explore your options for technology that can help you keep your loved one safe at home. Find out what resources are available to help aging individuals and family caregivers in your community. 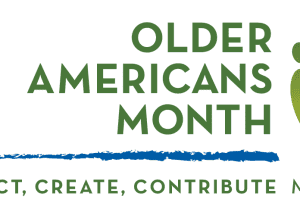 Look up your local Area Agency on Aging. That is a great place to start finding information about what is available to your family locally. You can find yours at www.n4a.org. Realize that your loved one is not the only one who needs support. 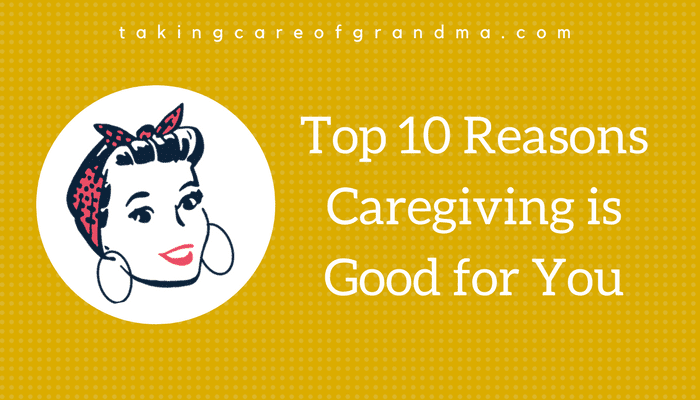 To be a good caregiver, you also need support. 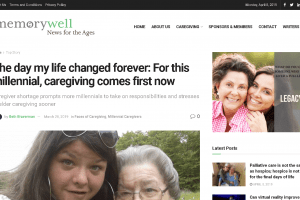 Pull in people you can trust to confide in, connect with other caregivers, and find reliable sources of information about providing care, as well as the policies that affect aging Americans and family caregivers. And most importantly, make sure and take time to take care of yourself while you are caring for your loved one. Prepare to have difficult conversations. As time goes on, you may have to implement safeguards that may feel limiting to your family member. It may not be possible for your loved one to stay at home forever. You have to respect your loved one’s lifetime of knowledge and experience and come to agreements about what happens when…. If you decide that a nursing home is the best option for your loved one, do your research. If a nursing home is in your crosshairs, visit each one (more than once, at different times of day, just like you would if you were looking at a house). Ask around or do a basic web search to see if anyone has anything to say about the facilities you are looking at. 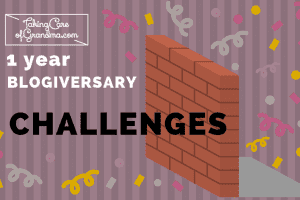 I hope that this post challenged your thinking about nursing homes and helped you consider some aspects of long term care that you hadn’t considered before. Most of all, I hope that you can see that supporting a loved one at home, if that is their desire, is possible if you put in the energy and time that they are worth to honor their wishes. If you’d like to talk to someone who’s been there, feel free to reach out and get in touch with me. I’d love to hear your story. 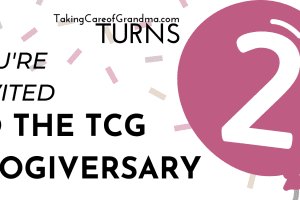 You’re Invited to the TCG Blogiversary Party! 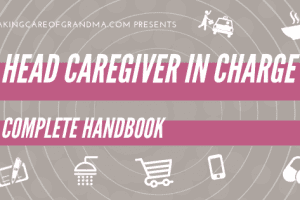 Join Me in our Caregiving Co-op! Copyright © TakingCareofGrandma.com. All rights reserved. | Theme: Elegant Magazine by AF themes.